In our most recent Digital Intelligence Briefing, our survey of more than 2,800 company marketers revealed that 'optimizing the customer experience' remains the top choice for the single most exciting opportunity in 2018. 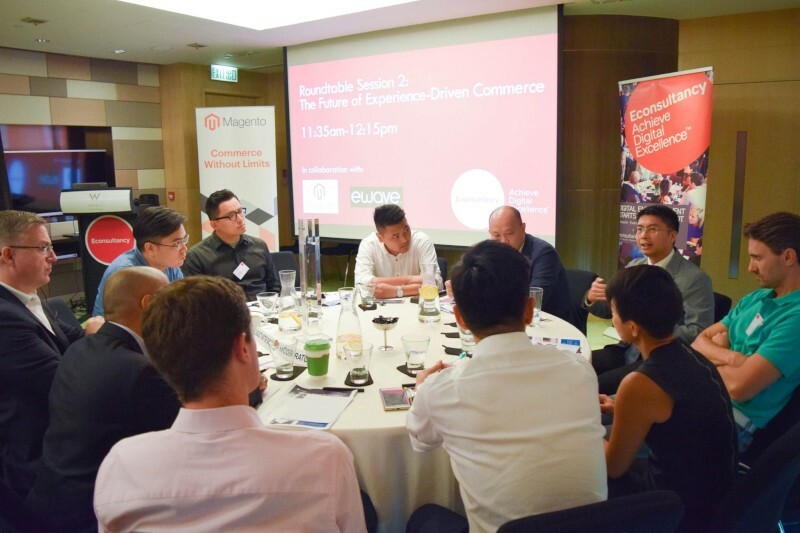 To find out, Econsultancy, in association with Magento and eWave, recently invited dozens of brand marketers for a roundtable event in Hong Kong. There, marketers told us about their best practices, trends they are noticing and challenges they face when optimizing the customer experience—and the highlights are summarized below. First off, participants agreed that there should be a close integration of offline and online channels to provide a consistent experience to customers. One buzzword mentioned for this approach is 'channel-less CX'. Others noted that integration was not enough. Marketers should also aim to delight customers at each touchpoint to differentiate their offering from their competition. This, one argued, would allow the brand to avoid commoditization of their products. Additionally, brands which had both D2C (direct to consumers) and distributors should seek to differentiate themselves from their distribution partners by providing unique offers. These could include product exclusives, limited editions, product 'bookings' and a unique display of the brand's product universe. Overall, though, marketers need to ensure that the basics are in place and, according to attendees, they often are not. Marketers who are seeking to provide the best CX need to become familiar with their brand's customer service, shipping methods, and payment workflow and make these as good as their online and offline brand presence. Participants noted that marketing teams are becoming better at choosing marketing technology ('martech') platforms. Yet, others stated, marketers do need to be careful that they stay focused on the customer, ensure that new technology is filling a need, and steer clear of the 'adtech / brandtech noise'. Oftentimes, one noted, shrewd marketers can eschew the latest martech solutions and fill gaps with existing capabilities. 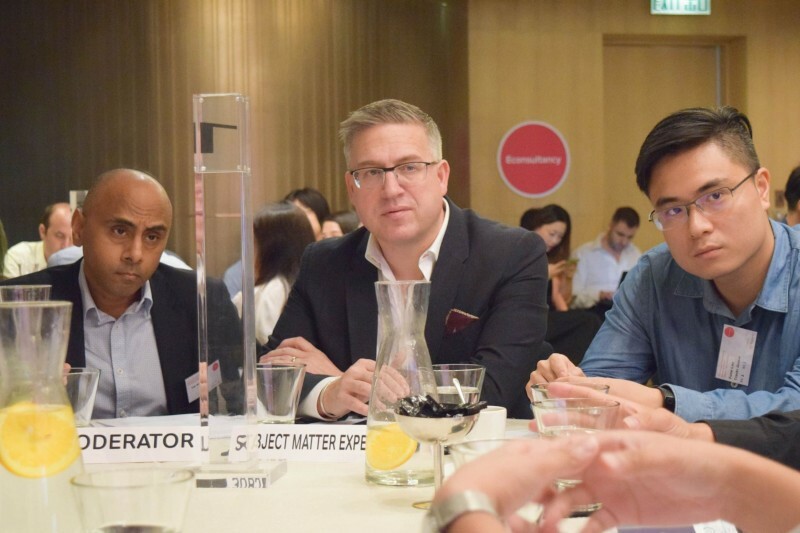 Attendees also indicated that one of the best ways for brands to increase brand awareness and improve overall CX was to develop a physical presence in key markets. While having a permanent store may not be an option for all eCommerce companies because of cost, some suggested that pop-up shops will do the trick. Even a temporary presence can help marketers produce relevant videos, elicit reviews and user-generated content and showcase innovations such as VR and AR. 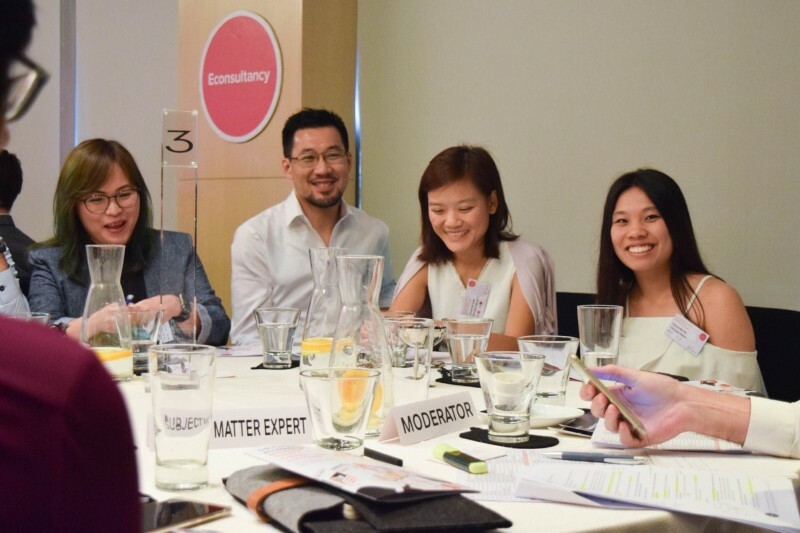 Finally, participants agreed that brands need to put data collection and analysis on the roadmap for 2019. Having high-quality and actionable customer data will allow marketers to deliver more relevant offers and provide curated experiences which, again, will prevent their products and services from becoming low-margin commodities. Delegates indicated that they were under pressure to increase the number of personalized touchpoints, both online and off. Yet marketers felt that they were struggling to obtain even basic customer data, such as demographics and preferences. This was partly because consumers are less willing to hand over data, but it was also due to internal 'data silos' which made a 360-degree view of the customer difficult to obtain. Everyone agreed that competition for amazing customer experience was already intense and it was becoming more difficult to keep up year on year. This problem was especially true for marketers whose companies had not yet started digital transformation and whose internal understanding of customer experience was low. Participants said that the biggest obstacle to improving customer experience was their own, internal organizational issues. In addition to data silos (see point 1. above), marketers also faced apathy from other departments toward online efforts because HK consumers typically prefer offline commerce. As a result, attendees also found it difficult to educate the organization about the value of improving customer experience and the importance of inter-departmental sharing. 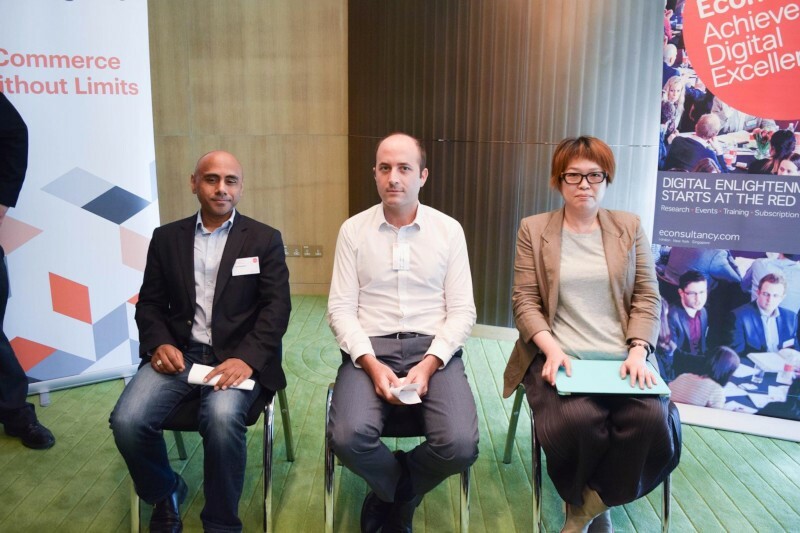 After identifying the challenges faced when working to optimize customer experience, participants shared suggestions on how to overcome obstacles. First off, marketers need to engage management at the highest level to ensure that companies have unified goals and a company culture centered on the customer. Some suggested that initiatives focused on personalization were a good way to start the conversation as delivering a personal brand experience is a concrete outcome of an improved customer experience. Further out, attendees agreed that once consumer data was widely available in the organization artificial intelligence (AI) would gain more traction. Using AI to both guess what customers want and serve recommended products was undoubtedly the future of customer experience, but most companies weren't yet ready for it. Econsultancy would like to thank our sponsors, Magento and eWave, for sponsoring the discussions and providing subject matter experts at each table. And, finally, we'd like to thank everyone who participated on the day and provided us all with insights about how brands are optimizing the customer experience now and what we can expect in the future.